Happy Monday ya’ll! 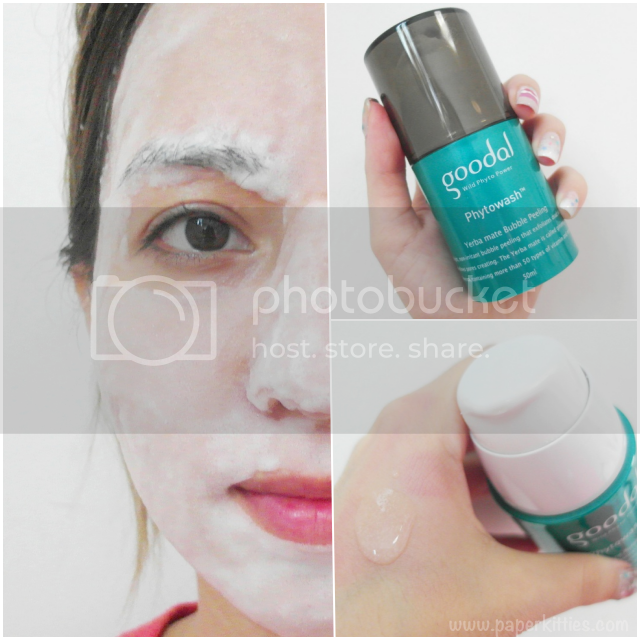 Have you heard about Goodal’s newest skincare range that’s ideal for dry and dehydrated skin? Moisture Barrier Range consists of four different skincare essentials designed to repair the moisture barrier to keep skin plump and hydrated. Formulated with two main ingredients – Mistletoe Moisture Barrier Complex that repairs the barrier, and Mt. Seorak Water to replenish moisture; one can expect a radiant complexion that maintains skin’s moisture barrier while actively hydrating the skin. 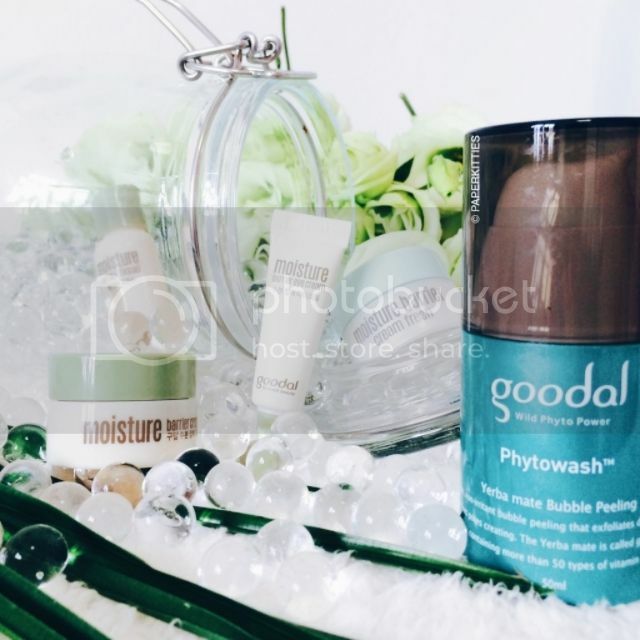 But that’s not my key review today, instead, I will be introducing you to Goodal Phytowash Yerba Mate Bubble Cleanser! This nutrient-packed foaming cleanser from Goodal contains an exotic blend of camu camu fruit, Brazil nut seed oil, cupuacu butter and inca omega oil to exfoliate, moisturize and protect. Simply apply it on dry skin after cleansing, let it sit around for about 2 minutes for the foam to form before washing off. Sounds like it really works for you then, nice! I still prefer to double cleanse though. Cream first, then oil.